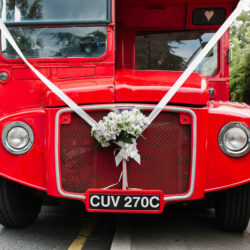 I’m a matchmaker. 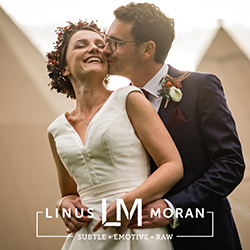 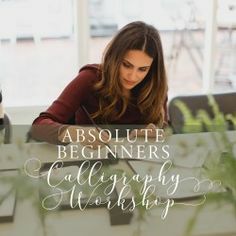 The best definition for what I do is that I introduce you lovely people planning your weddings to the most amazing photographers, suppliers and creatives I know. 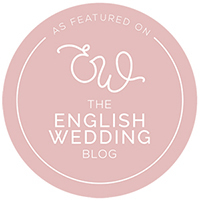 And I know a LOT of those – the English Wedding Blog has been around since 2009! 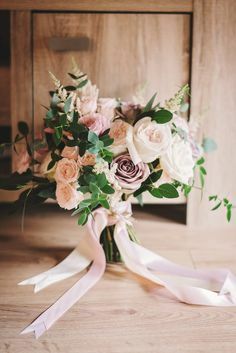 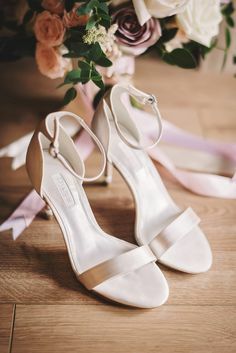 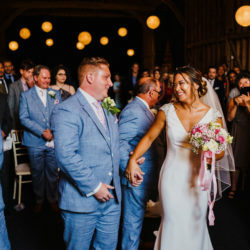 So by sharing beautiful weddings, asking our featured brides and grooms to share their recommendations on every blog post, and keeping in touch with suppliers all around the UK, I can make sure you’re seeing the very best the English wedding industry has to offer. 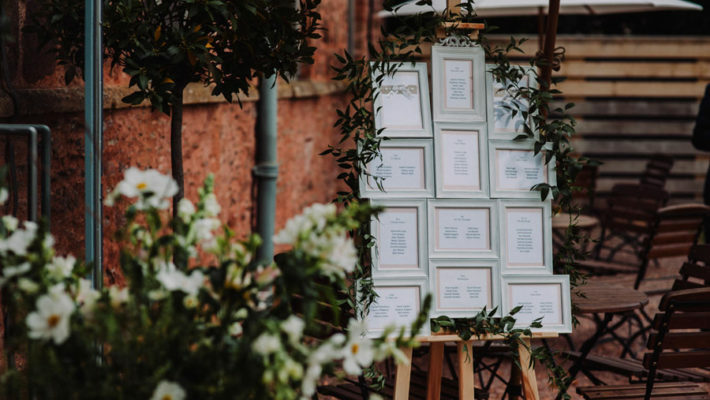 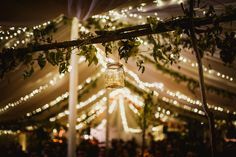 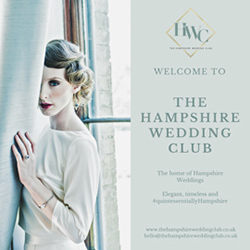 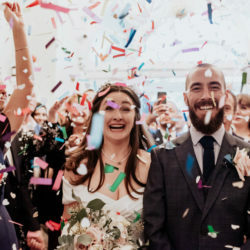 The English Wedding Directory is where you can find all of our favourite wedding suppliers, and is full of brilliant photographers, stationers, florists, stylists, designers… everything you might need for the wedding of your dreams! 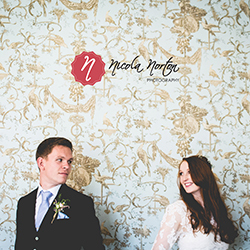 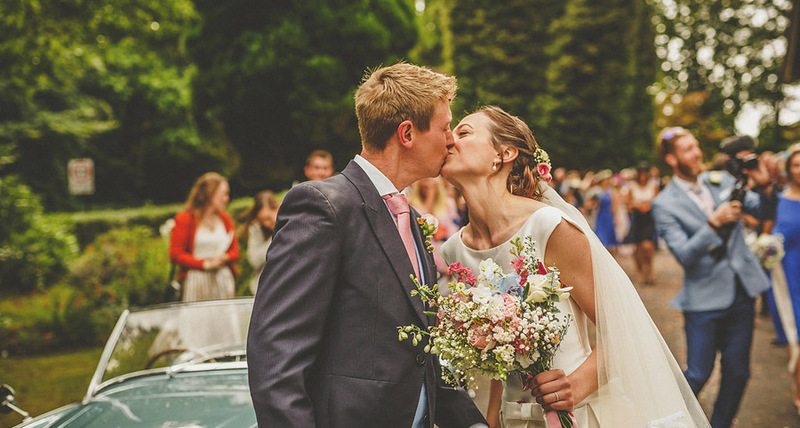 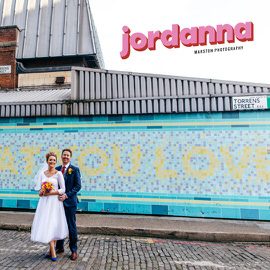 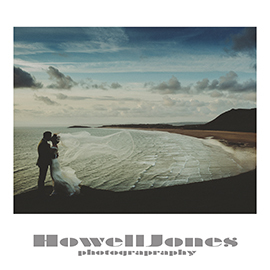 These lovely people have joined the English Wedding Directory in the last month or so. 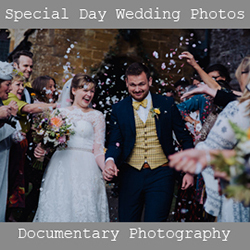 Do take a moment to discover them, and if you like what you see why not get in touch and even book this weekend? 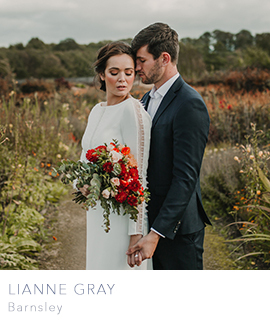 Lianne Gray Photography (Barnsley) – My name is Lianne. 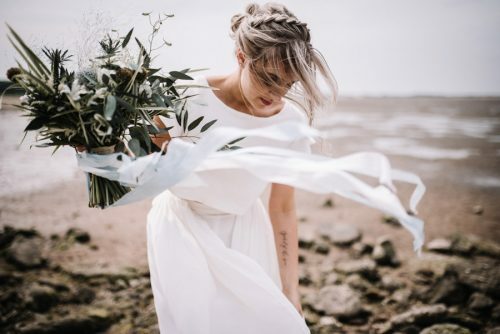 I like old books, epic landscapes and windy days. 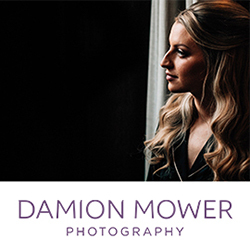 I have been a storyteller my whole life and now I tell stories using my camera. 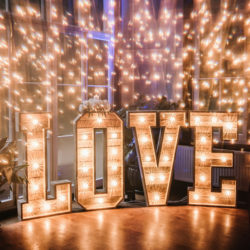 My favourite stories to tell are about love. 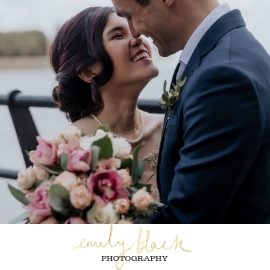 As a photographer it is my aim to capture the things that can’t be pinned down easily with words, such as a look or an expression or the way you laugh together. 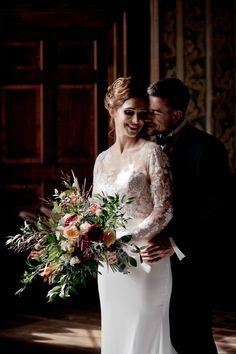 In all relationships there is a heartfelt and intense connection that is utterly unique to you, and I promise I can capture it, if you want me to. 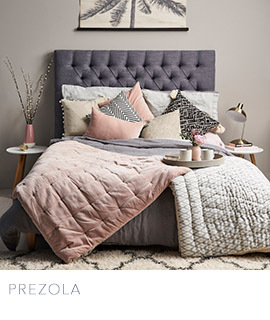 Prezola – the UK’s favourite wedding gift list service and double winner of Best Gift List 2018. 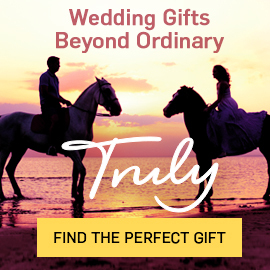 Choose from over 50,000 gifts by 500 top brands including The White Company, Made.com, Sonos and more. 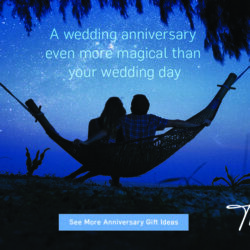 Create your list for free and add commission-free honeymoon funds, cash contributions, bespoke gifts and group gifting to get what you really want. 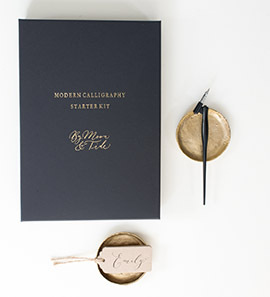 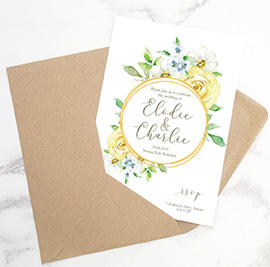 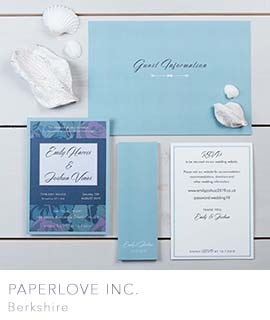 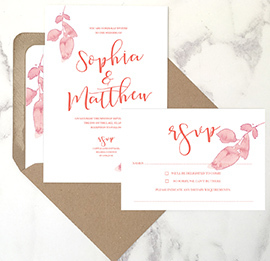 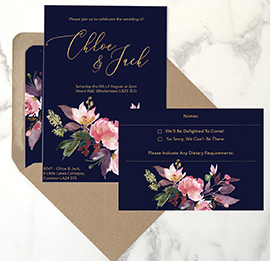 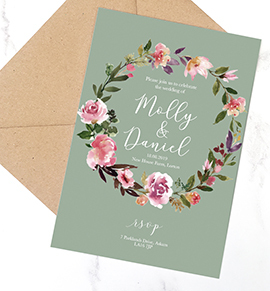 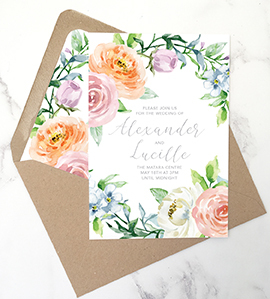 PaperLove inc. is a small, independent design studio based in Berkshire with everything designed and hand-finished by designer Felicity. 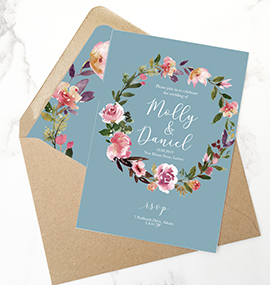 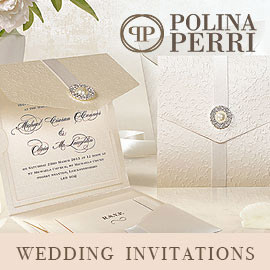 The collections are contemporary, stylish and can be fully personalised to clients’ specifications. 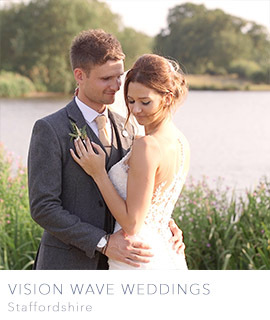 Vision Wave Weddings – Creating natural, cinematic wedding films, capturing your day exactly as it unfolds. 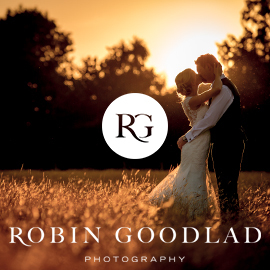 Based in Staffordshire, also covering Cheshire, Shropshire and Derbyshire. 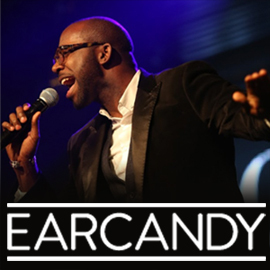 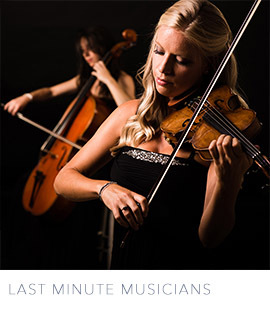 LastMinuteMusicians.com is the UK’s leading live entertainment portal where brides and grooms-to-be can browse profiles, read reviews, listen to audio, watch videos and choose from a rapidly growing selection of the best musicians, bands, entertainers and related companies. 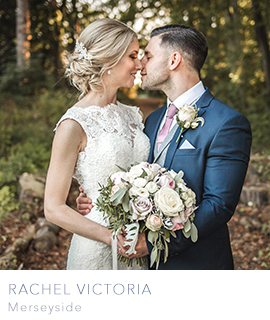 Rachel Victoria Photography (Merseyside) – offers natural & romantic wedding photography, based in Merseyside. 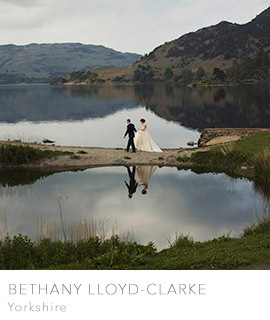 When it comes to photographing your wedding, I try to keep things as natural as possible. 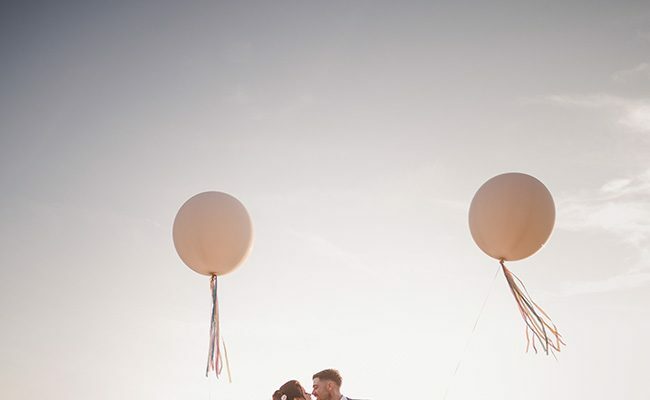 Capturing the love & joy of your day exactly how it unfolds, without much interfering from me. 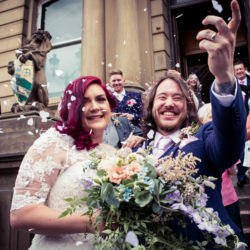 John Mottershaw Photography (Sheffield) – My aim is to capture the real atmosphere and excitement of your day in a natural, informal and enjoyable way. 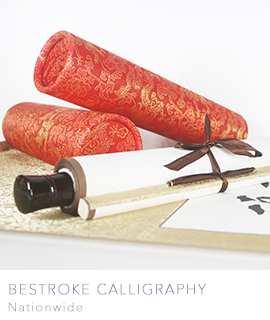 Bestroke Calligraphy – Our ‘Bespoke Wedding Gift Scroll’ is a made-to-order silk scroll that features a hand-written wedding blessing (in Chinese), as well as the names of the wedding partners translated into Chinese characters. 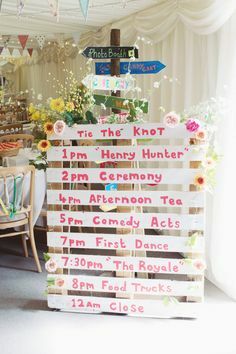 There are ten beautiful proverbs to choose from, so the customer can pick the blessing that best suits the happy couple. 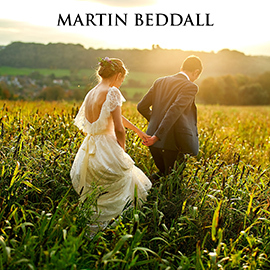 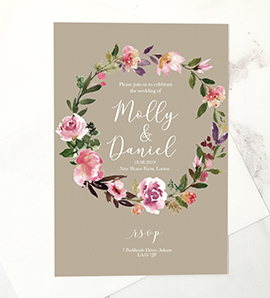 Promo code ‘ENGLISHWEDDING’ can be used at the checkout for 10% off all orders, valid until the end of September. 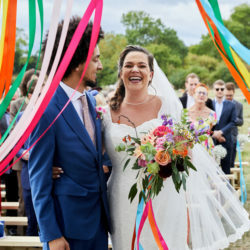 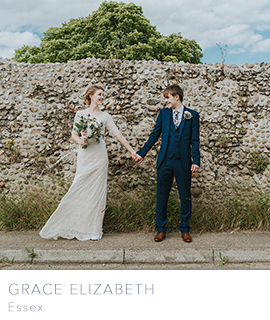 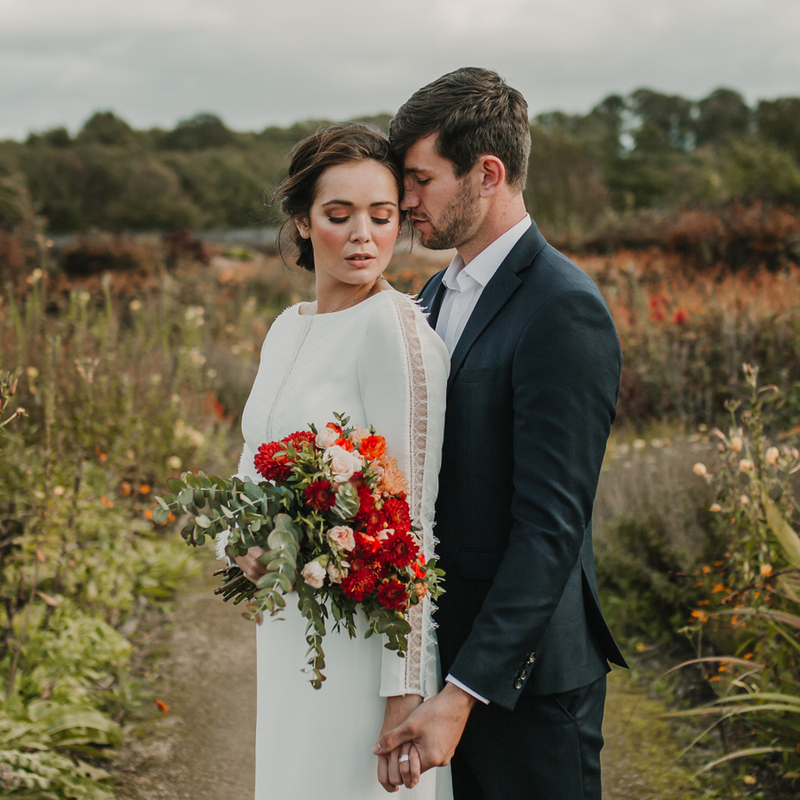 Grace Elizabeth Photography (Essex) – I’m Grace Elizabeth, a five-foot tall, tea-drinking, tattoo-loving, sea-adoring alternative wedding and lifestyle photographer from Essex. 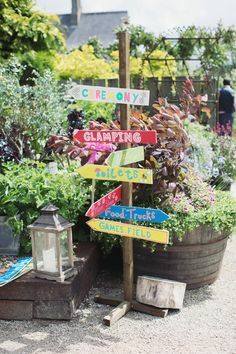 With a heart of wanderlust, I will travel anywhere and everywhere. 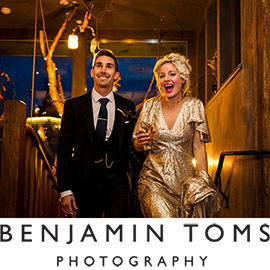 I love to get to know people, and am driven to tell people’s journeys, experiences and the love stories formed along the way, through my eyes. 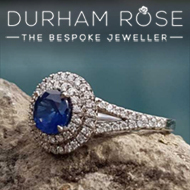 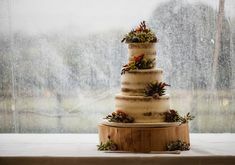 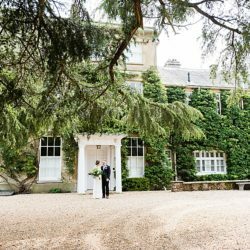 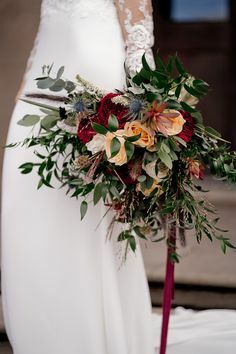 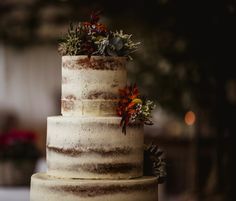 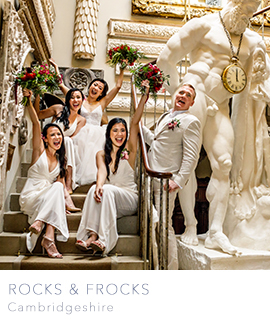 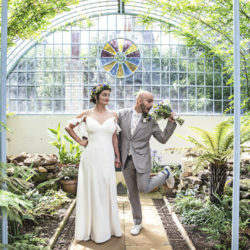 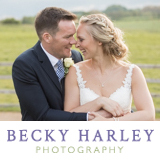 Rocks & Frocks (Cambridgeshire) is headed up by award winning wedding and event planner Vanessa Harness and specialise in creating exceptional, stress free, bespoke weddings; designing and delivering the wedding that you desire. 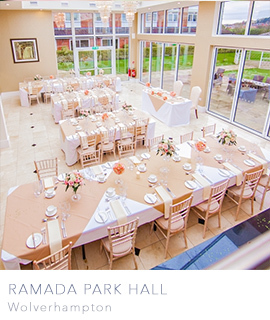 Ramada Park Hall (Wolverhampton) is renowned for weddings in Wolverhampton with luxury suites, spa and gym with three wedding halls and an outside reception space. 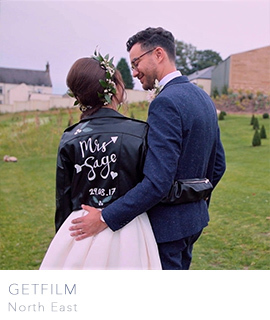 GetFilm (North East) are wedding videography specialists, capturing your big day for a lifetime of memories.